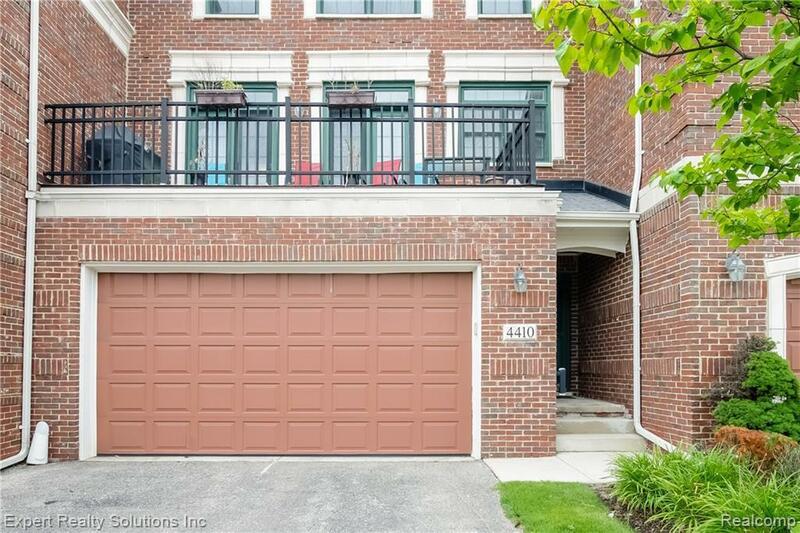 Beautiful townhouse within walking distance to shopping, restaurants and nightlife. 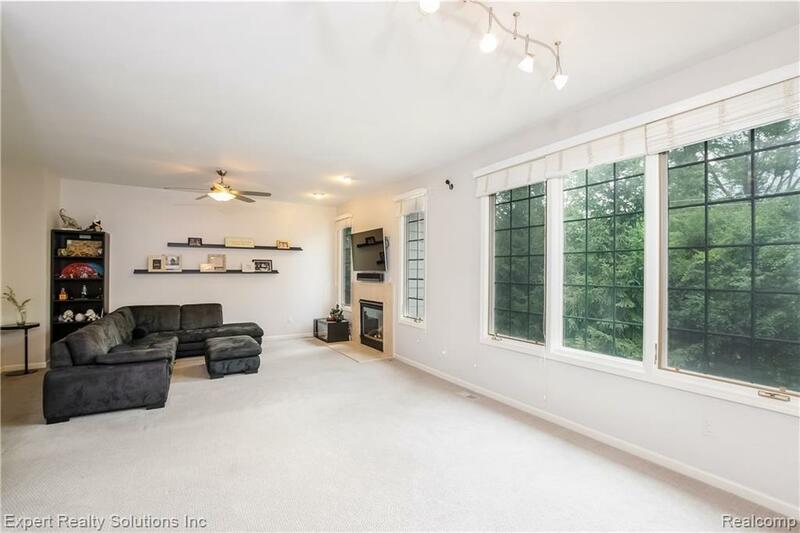 Four floors of living with plenty of room to entertain. Large master suite with additional guest suite. 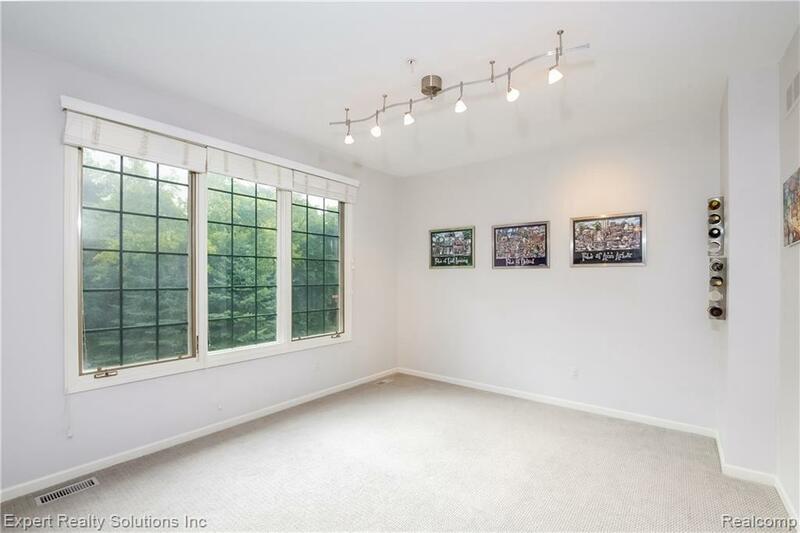 Private office area, beautiful large kitchen and a fully finished basement. 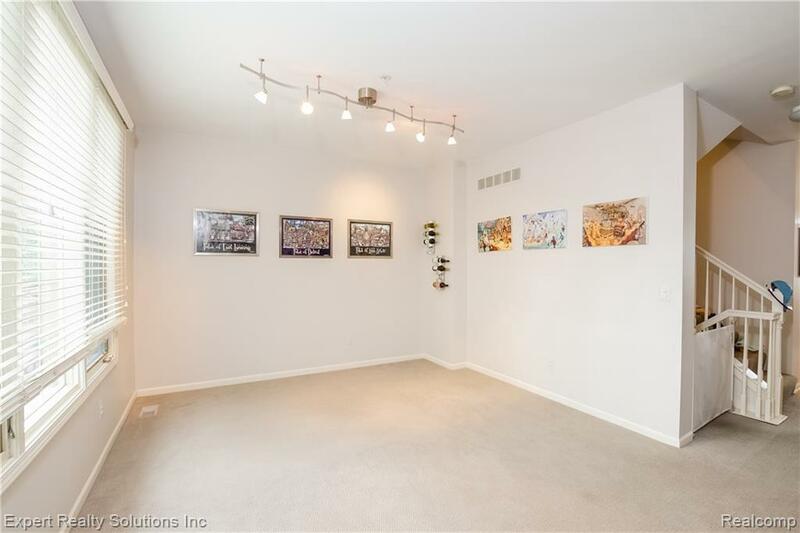 Great safe neighborhood close to all major expressways.Seller to offer concession covering the increased condo dues, they will go back to $300 12/19.